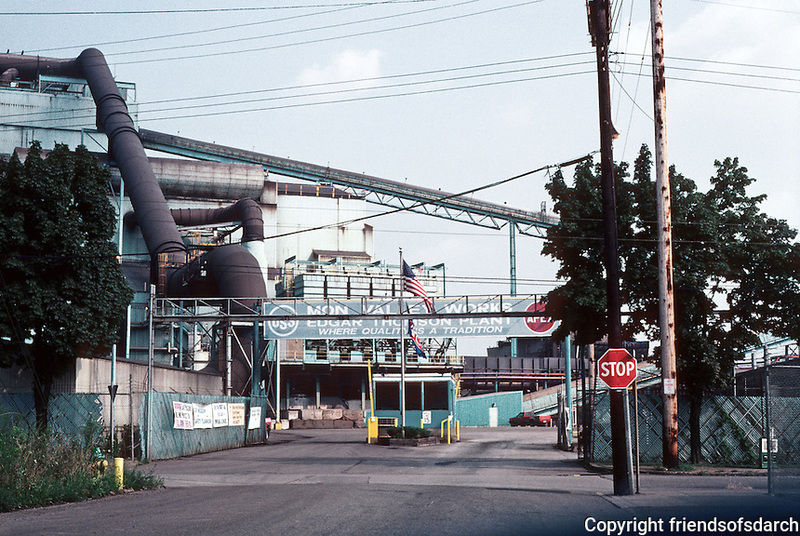 Pittsburgh: Braddock, The Edgar Thompson Works. Begun by Carnegie in 1870's when he decided to concentrate on steel. Photo 2001.